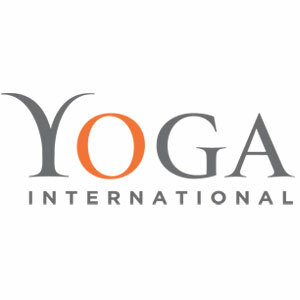 The Integrative Restoration Institute (IRI), as an educational non-profit, provides programs, teacher trainings, and retreats based on the ancient teachings of Yoga. 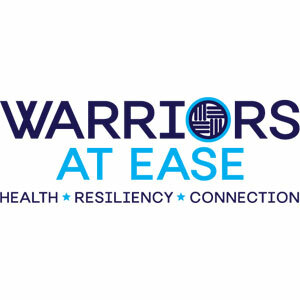 Our MISSION is to help people resolve their pain and suffering, and experience deep healing and peace. Our VISION is to nurture an engaged community dedicated to health, well-being and authentic participation with the world. 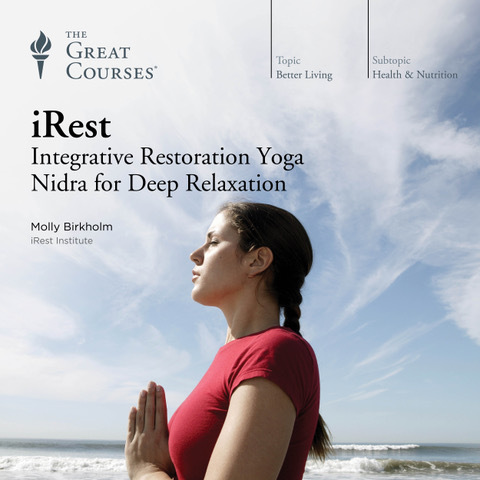 iRest Yoga Nidra Meditation, one of the principal programs offered by IRI, is a research-based transformative practice of deep relaxation and meditative inquiry. Founded in 2006, IRI is a non profit 501(c)(3) under the direction of Richard C. Miller, PhD. Visit www.irest.us for more information!